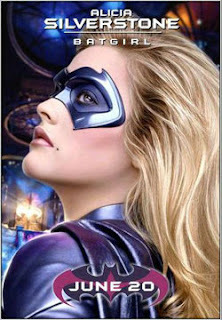 Batcave Toy Room - Better Living Through Toy Collecting: A Bat Poll: Who Is Your Favorite Batgirl? 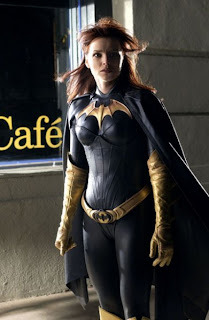 A Bat Poll: Who Is Your Favorite Batgirl? 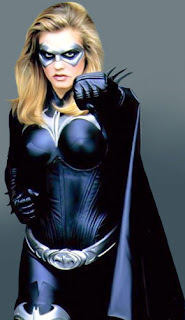 On film there have been three actresses to portray that domino dare doll, Batgirl. But who is your favorite? What do think? Do each of these actress fit the bill in there own way? Or do prefer one over the other? Leave you comment below. 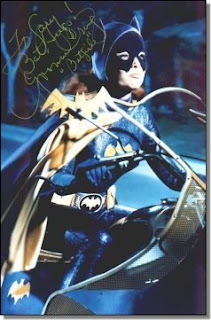 Yvonne Craig is the best Batgirl of all time...and 2nd place I would throw in Melissa Gilbert for her voice role on BTAS. 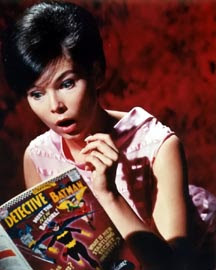 Love Yvonne Craig. 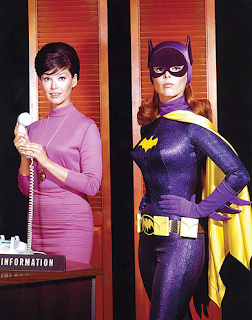 I hadn't thought about the women who do the voices for the animated series'. That's a great idea.